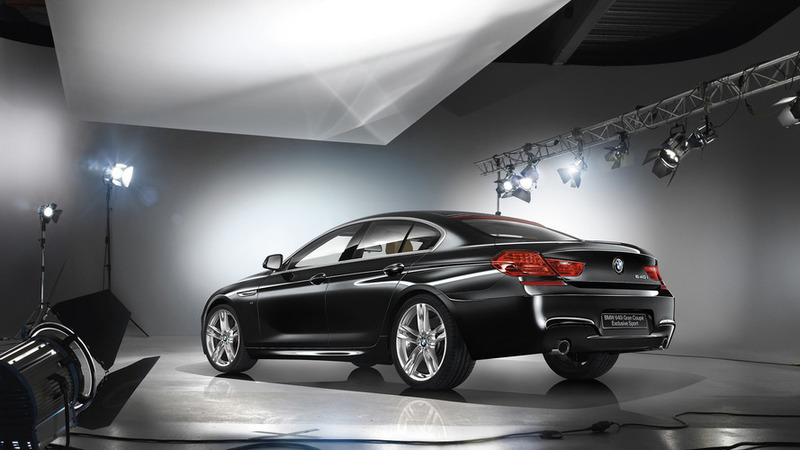 It's based on the 640i and only 40 cars will ever be made. BMW Japan has decided to mark the arrival of the new 6 Series Gran Turismo by doing a special edition that bundles a generous amount of kit. For starters, the M Sport package bringing a slightly more aggressive look is included right from the start and there are plenty of goodies from BMW Individual to make the GT stand out furthermore. Wearing an exclusive Sophisto Gray paint, the model formerly known as 5 Series GT sits on 20-inch M alloy wheels that have a snazzy two-tone design nicely combined with the blue brake calipers. Some chrome accents surround the greenhouse and there are tinted rear windows to round off the changes on the outside where the car’s lengthy name barely fits on the front and rear plates. If you’re still not convinced, BMW has made some tweaks on the inside where all 40 cars planned for production will share the Dakota leather upholstery finished with an elegant cognac color. A piano black trim should make the cabin feel more upmarket, while the 16-speaker, 1,400-watt Bowers & Wilkins surround sound system will provide a high-end aural experience. From wireless charging and head-up display to gesture control and remote control parking, this 6 Series Gran Turismo is loaded with BMW’s latest tech. It also boasts extra equipment such as ventilated seats, four-zone climate control, soft-close doors, and a rear-seat entertainment system. Naturally, all these features come at a cost as the Debut Edition retails for 12,890,000 yen (about $113,500). Being based on the 640i xDrive – the only version available in the United States - it means the latest Gran Turismo from BMW has a turbocharged 3.0-liter inline-six engine with 335 horsepower (250 kilowatts) and 332 pound-feet (450 Newton-meters) of torque delivered to an AWD setup through an eight-speed Steptronic gearbox. 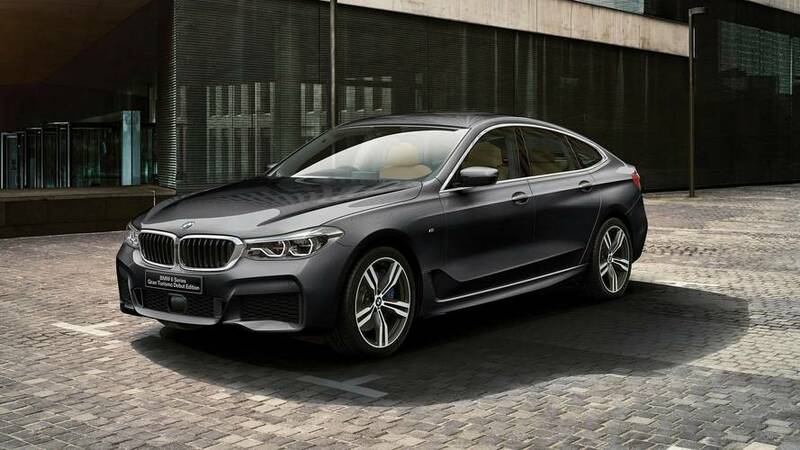 Not that many people will test the car’s acceleration potential very often, but the 6 Series GT in this specification runs to 62 mph (100 kph) in 5.3 seconds and will max out at an electronically governed 155 mph (250 kph). 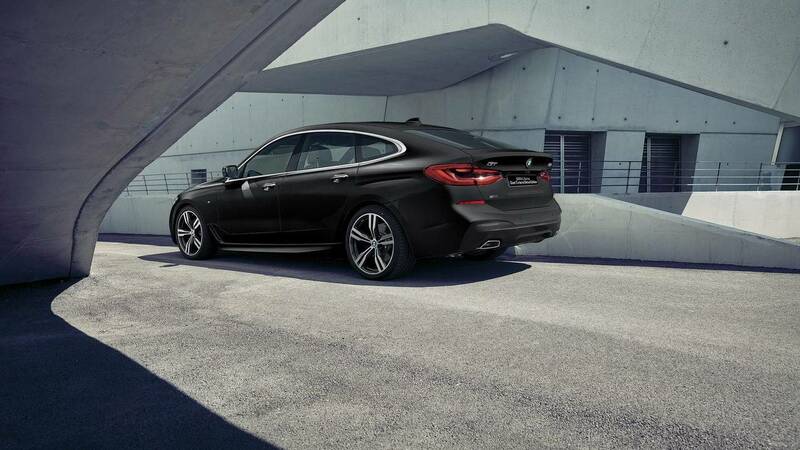 The BMW 640i xDrive Gran Turismo M Sport Debut Edition is already available on order in Japan.